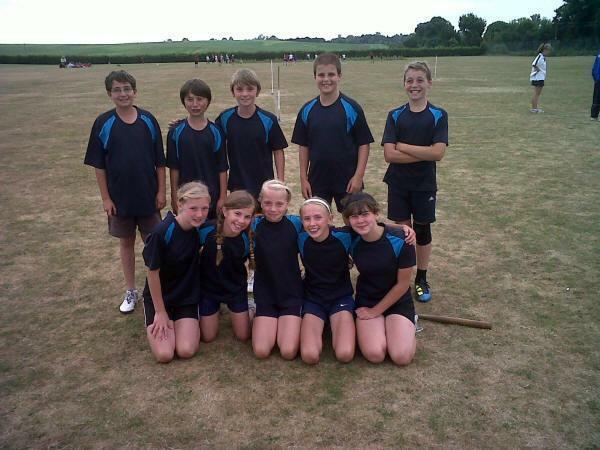 On Wednesday 7th July, KSJ sent their Rounders team to Newport to compete in a Rounders tournament. Although we did not win the whole tournament, we played well. Four wins, one draw and one defeat.